Readily-available baby food recipes covered my first goal - #1 nutrition. But they lacked in #2 flavour, and more specifically, #3 my culinary heritage. Honestly speaking, my little one would mainly be eating a South Asian based diet - so why wean her with tastes and flavours that were entirely different to our palate at home? Boggles the mind! That said, I LOVE different cuisines - Italian, Spanish, Chinese, Turkish… the list goes on and on, but prepared with my own little South Asian cooking twists. So all of these cuisines made an appearance in my baby’s weaning journey to keep her palate broad, and to fulfil my second and fourth weaning goals - #2 flavours and #4 variety. Weaning goal #1 goes without saying - nutrition was the most important to give my baby girl the best start in life. So all of the recipes I’ve created are nutritionally balanced and delicious! Weaning goal #3 culinary heritage, is where this post comes into play. 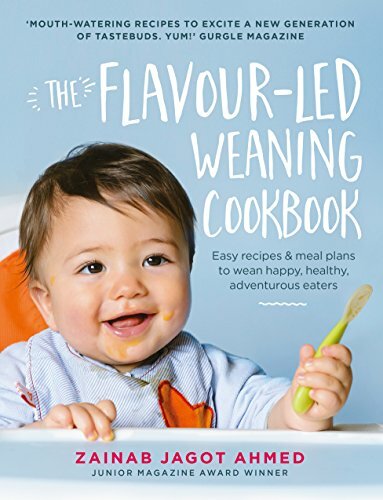 I created tons of nutritionally balanced baby-led weaning curries, to help my baby’s palate get used to the flavours I would regularly feed her when she was ready for the big table. And seeing as I get tons of questions from parents about baby-led weaning curries, I thought I’d pop the best ones into a post for you. 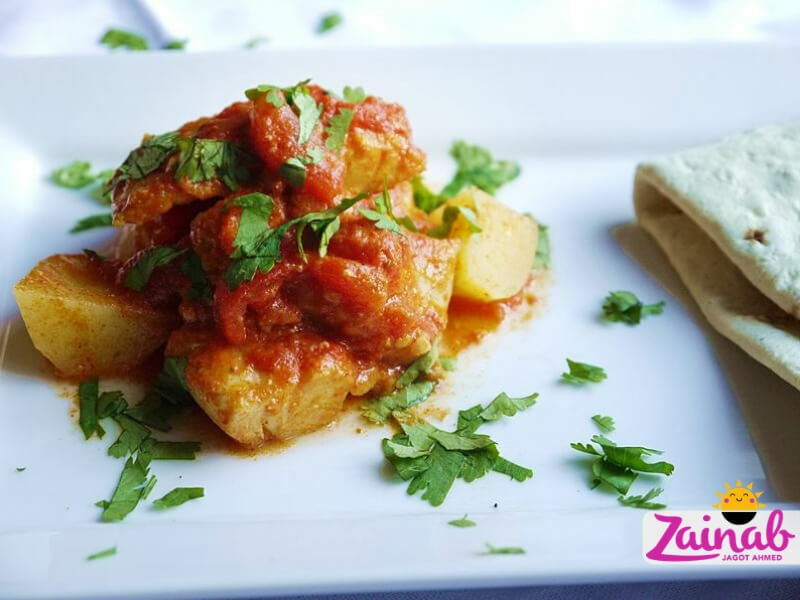 So here are my 21 delicious baby-led weaning curries - easy to prepare and nutritionally balanced. Perfect to introduce after first-tastes have been accepted, with some suitable for slightly older babies and toddlers. Keep it flexible - let baby stick her fingers in the curry sauce and lick her fingers, pick up tender pieces of meat, fish or vegetables and enjoy munching them on her own. You can even offer a spoon - whatever your little one is comfortable with. Just be sure to supervise your baby at all times to keep self-feeding safe. Suitable from 7+ months, this delicious creamy curry is full of hidden veggies - parsnips, cauliflower, green beans and sweetcorn. Diary-free, gluten-free and vegan-friendly, this curry is has a low allergy risk, and will help broaden a little palate. The creamy taste comes from the unique taste of the coconut - no cow's milk in sight. The coconut milk is also a source of lauric acid - known for its immune-boosting abilities. Try the recipe here - Mixed Veggies in Coconut Milk. Dhal (lentils) are a staple in many South Asian homes and are highly recommended for those following a strict vegetarian diet. The lentils provide a valuable source of protein that babies need for healthy growth, so vegan and vegetarian babies don't miss important nutrients from the protein-rich food group. Suitable for babies 7+ months. 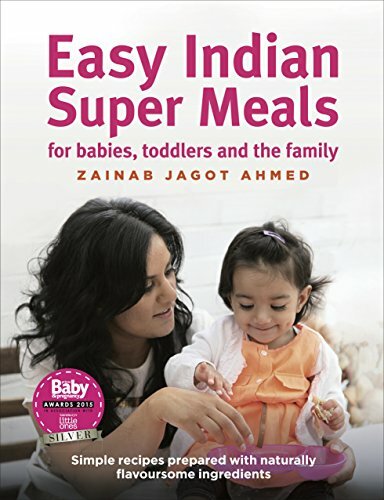 This recipe is from my Easy Indian Super Meals weaning and family cookbook. A fruity curry for baby - the key pineapple and coconut ingredients provide the delicious flavours of the Caribbean! Cooking with the chicken thigh meat (darker meat) in this meal means there will be higher levels of iron for baby to absorb. The coriander in this meal aids digestion and cognitive function. It's super-delish and another regular on the weekly meal plan. Suitable for babies 7+ months. This recipe is from my Flavour-led Weaning Cookbook. A creamy, super-quick fish curry with just the right amount of sweetness and spice to tickle little taste buds without overwhelming them. This curry is protein-rich and packed with fruity superfood goodness from the apple, pear and banana. These fruits are rich in antioxidants and high in fibre, keeping little bowels healthy by preventing constipation. Suitable for babies 7+ months. 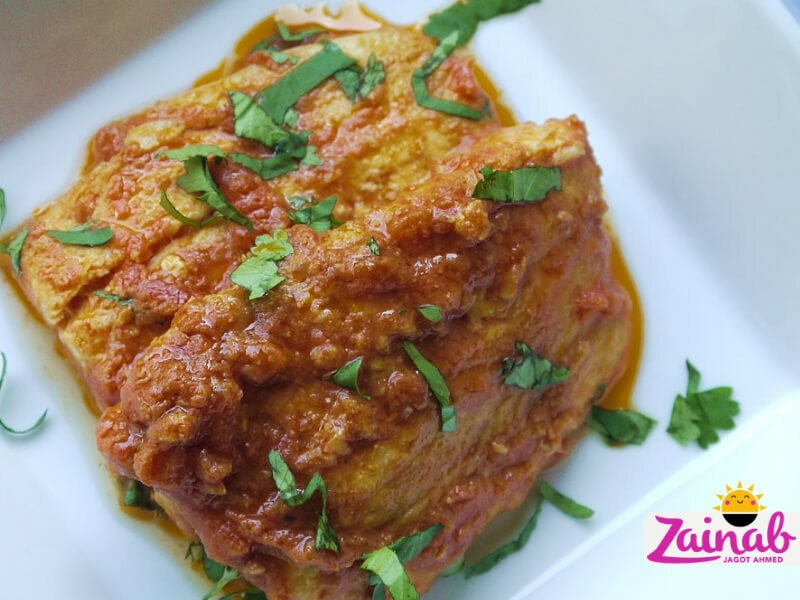 A mouth-watering traditional curry perfect as a first meat dish for baby. An excellent mixture of essential amino acids for healthy growth, starch for energy and yummy bright green antioxidant peas. Cook this curry with any meat you like! 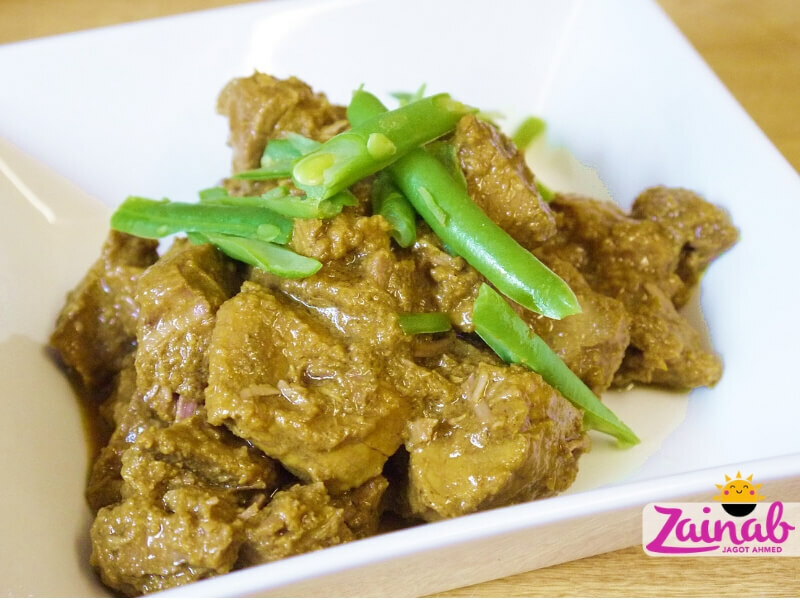 Minced chicken, lamb or beef are all good – using different meats will alter the taste of this curry considerably. Suitable for babies from 10+ months. Rich in beta-carotene (a form of vitamin A), this meal promotes healthy eyes, skin and immune system. The dried apricots in this curry are a source of iron, and lentils are a good source of protein and iron, so this is a great baby-led weaning curry for vegan and vegetarian babies from 10+ months. The name of this kofta (meatball) curry was inspired by one of my little ones favourite CBeebies TV shows. And for obvious reasons – big kofta are for adults and older children, smaller kofta are for toddlers. 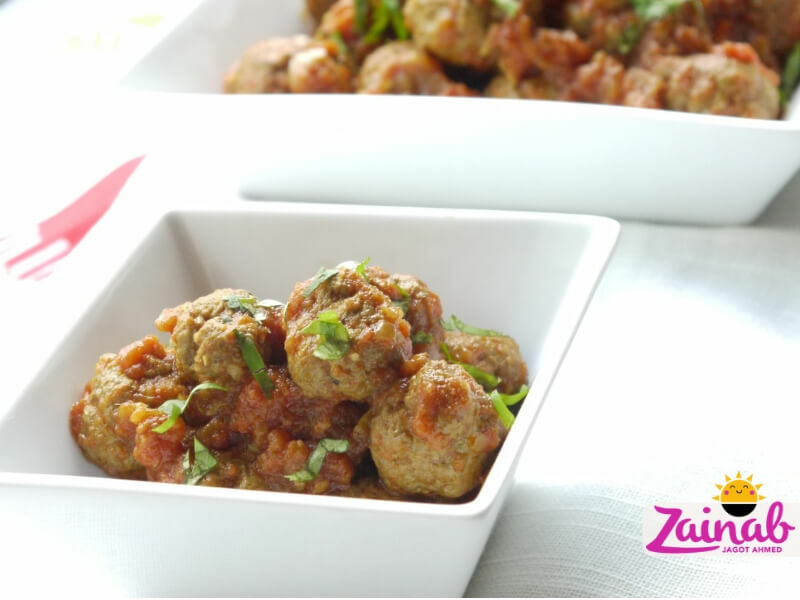 Perfect little balls or protein-rich goodness your little one can easily pick up and eat with his or her fingers. Spinach (saag), a dark leafy green superfood, is great for healthy eyes and boosting immunity, and is a good source of iron and vitamin K – essential for bone health. When teamed with protein-rich chicken, it makes a fabulously nutritious curry. Suitable for babies 10+ months. 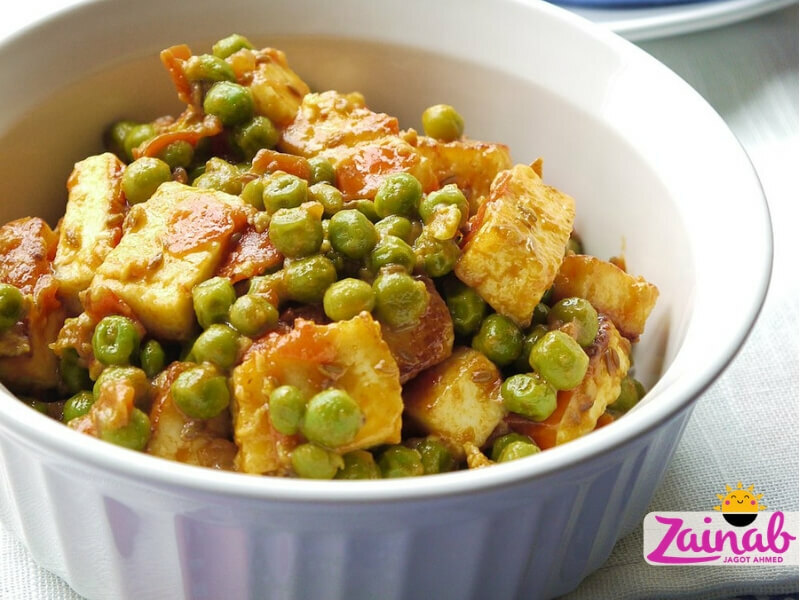 Suitable for babies 10+ months, this baby-led weaning curry is an excellent, flavoursome and nutritious meal. Lamb is an fabulous source of essential amino acids (protein), omega 3 fatty acids, selenium, iron and zinc - necessary for good taste and smell senses. Combined with the benefits of beta-carotene (vitamin A) from the sweet potato, this is a wonderfully nutritious meal for baby. So there you have it, my 21 delicious baby-led weaning curries. Remember, your little one is more likely to fulfil weaning goal #1 nutrition, if the meals you offer are #2 yummy flavours she enjoys eating. And offering flavours she enjoys within a varied diet (weaning goal #4), is more likely to lead to a balanced diet - again helping you to fulfil weaning goal #1 nutrition!